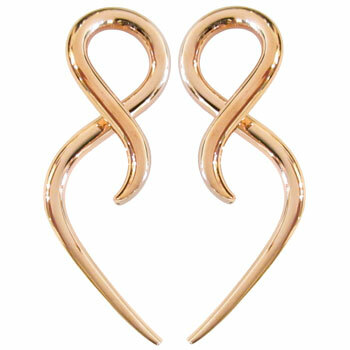 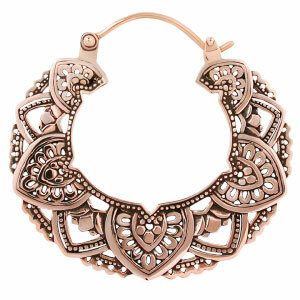 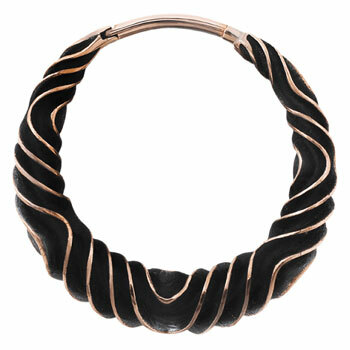 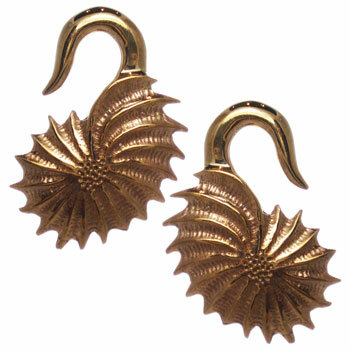 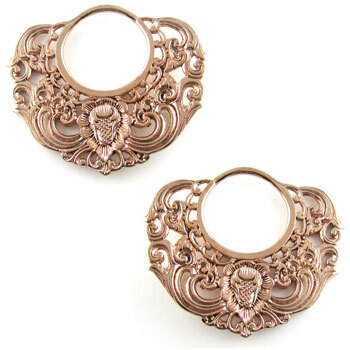 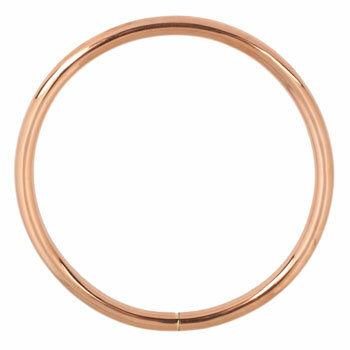 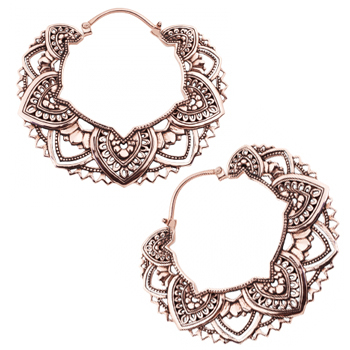 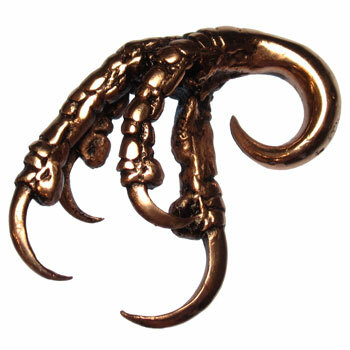 Copper is such a popular material for jewelry because it is antimicrobial and doesn't harm the skin in any way. 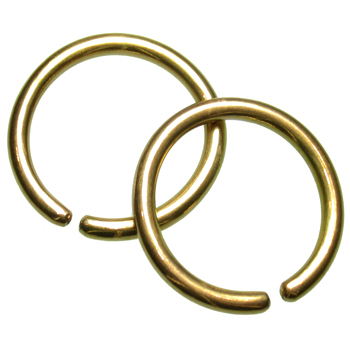 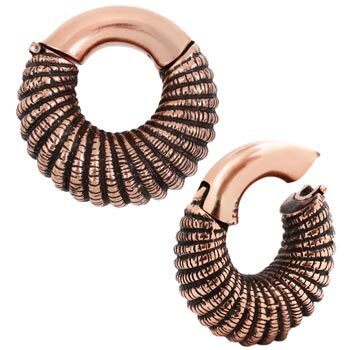 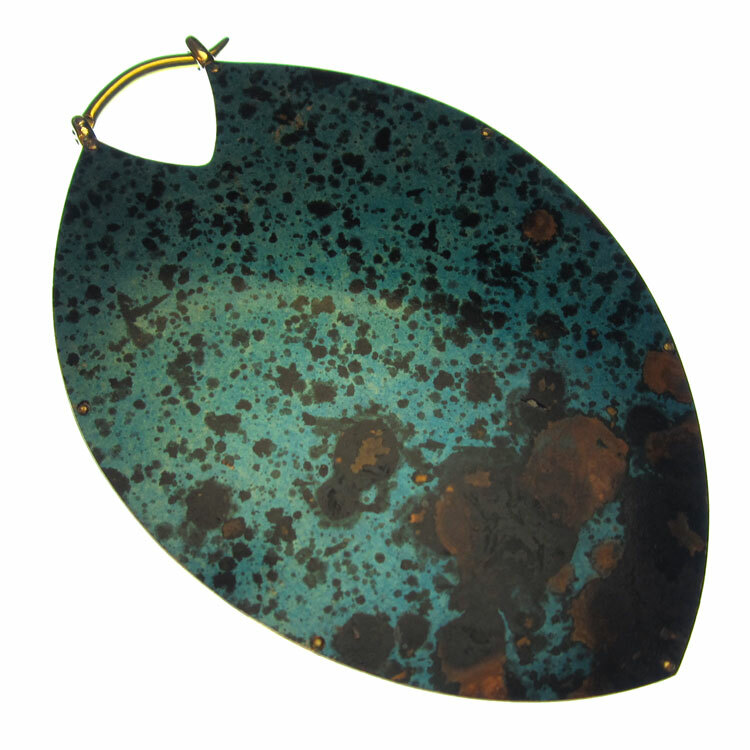 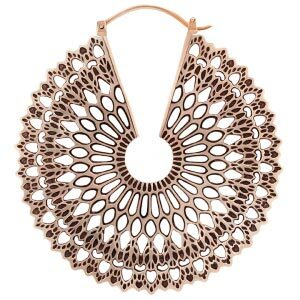 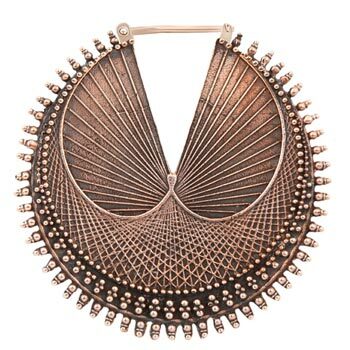 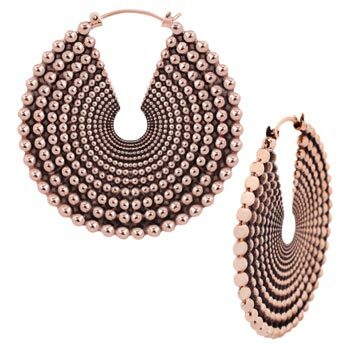 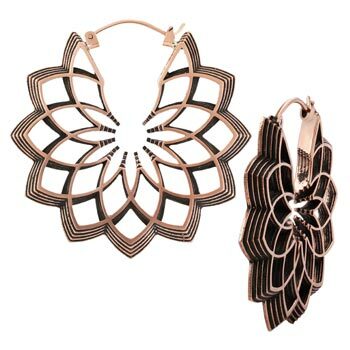 Our copper jewelry selection includes everything from copper hoops to copper weights to copper hanging styles. 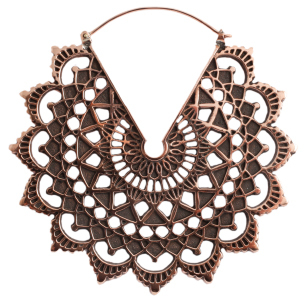 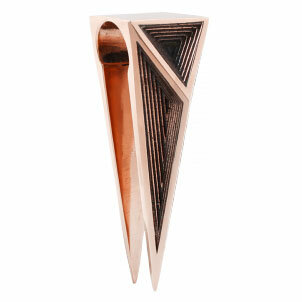 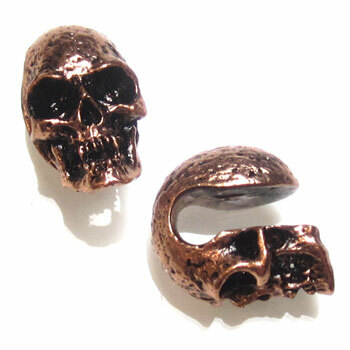 Whatever copper jewelry you need, we have you covered.